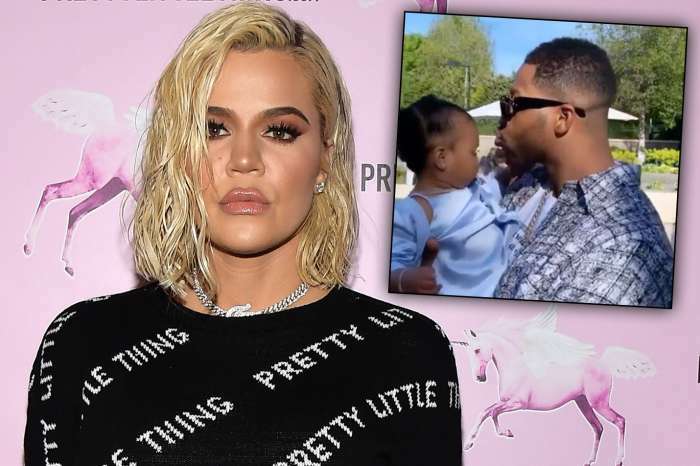 According to new insider reports, Khloe Kardashian was not offended at all that people mistook her for her half sister Kylie Jenner in a pic she posted yesterday on social media! In fact, it is quite the opposite – she simply loves being compared to the makeup mogul! 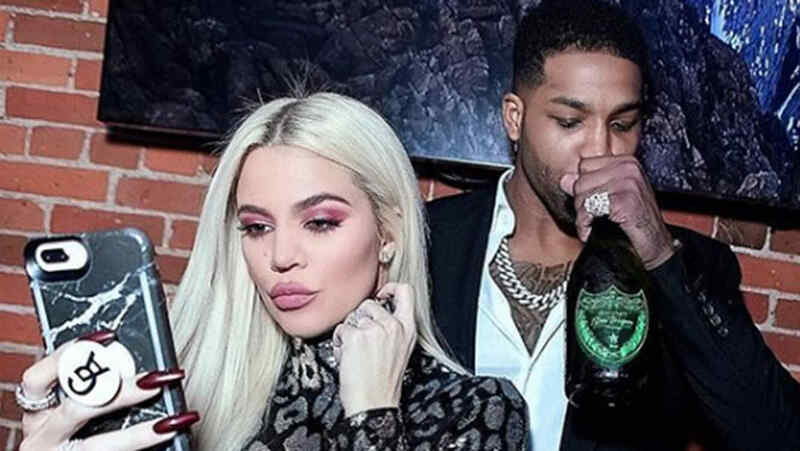 While some users thought it was really creepy that she resembled Kylie so much, Khloe couldn’t care less – she was still flattered! The KUWK has been struggling with body-shamers for years, so from her point of view, being compared to Kylie is a compliment, no matter the intention. And apparently, she is not the only one who welcomes the comments about looking young. ‘Khloé loves looking younger, as do Kourtney and Kim. They are all obsessed with looking young and good, and they often feel like they have to keep up with Kendall [Jenner, 23] and Kylie , so being compared to them is always an honor for them. 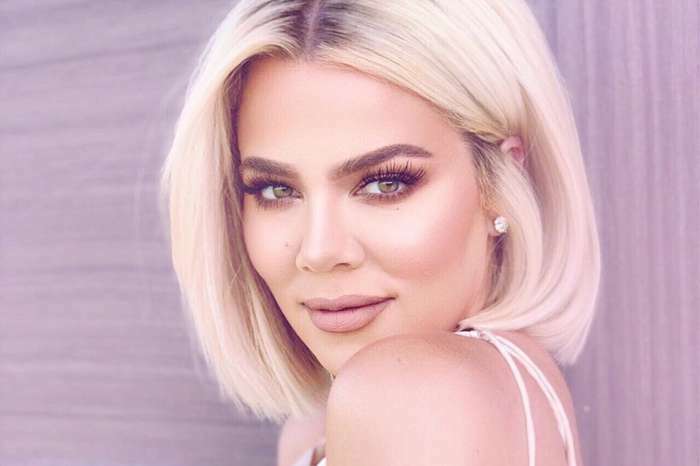 Khloé has worked extremely hard to look the best she ever has so she welcomes being mistaken for one of her younger sisters,’ the source dished. It makes a lot of sense she would feel that way. 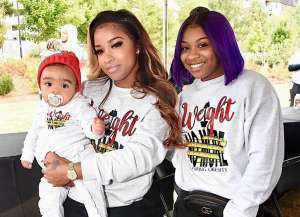 Not to mention that the comments come only eight months after welcoming baby True Thompson, so she loves the fact that she has bounced back so quickly after giving birth. What do you think about the comparisons between Khloe and Kylie? Are they fair? Should Khloe really feel flattered or not? 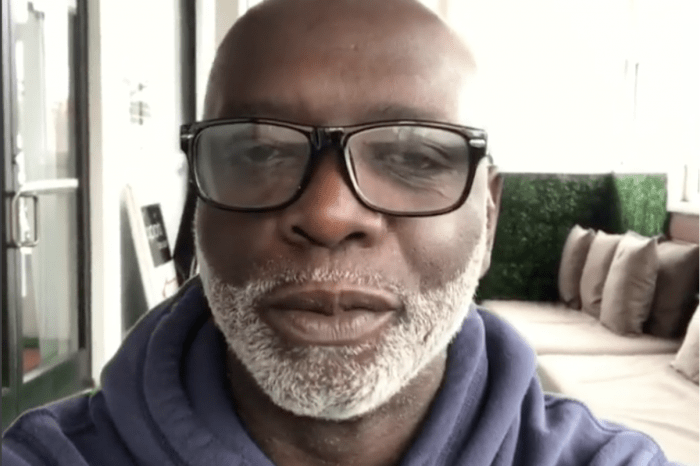 Peter Thomas Announces He Is Leaving 'RHOA' After Nine Years -- Will He Be Getting His Own Show?